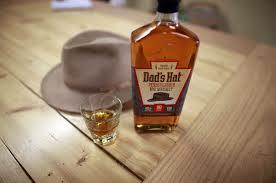 Wear your favorite hat and come out and meet John & Herman the makers of Dad’s Hat Rye Whiskey! The first 15 guests at the bar wearing a hat will get a Dad’s Hat t-shirt! The best hat will win a bottle of Rye!